Still on tour with Nils Landgren “Christmas with my friends”, we now received both a double platinum award for the albums N.L. 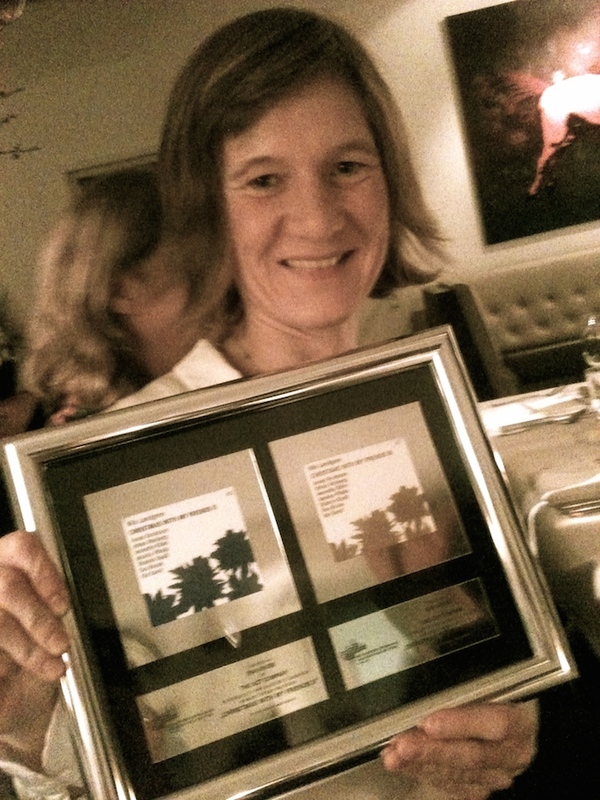 CWMF II and III AND a gold award from our record company ACT for the latest album Nils Landgren “Christmas with my friends” IV! Yippieh!! Eva Kruse “In Water” live on Radio Bremen! Sunday 14 dec, 20-22 p.m.
Nils Landgren X-mas with my friends on tour! Thank you all for coming to our concerts all over Germany (and partly Switzerland)! Amazing audiences!